Outfitter services are growing increasingly popular across the globe! People are tired of mundane vacations and the hustle of cars and people whizzing around them. If you are ready to relax, unwind, and become one with nature, it’s time you check out Moose Track Adventure’s full outfitting services in Ely, MN. We are a Boundary Waters Outfitter destination spot offering a variety of outfitting packages. When you decide to check out of this world’s chaos and check in with your soul, Moose Track Adventures will get you geared up and ready for your dream come true vacation. Offering full outfitting services in Ely, MN, we can prepare you with everything you need for a real wilderness adventure. We additionally arrange shuttles, fly-in trip, and obtain all of the BWCA permits you need along the way. We outfit you with only the most quality gear that our professionals have tested and approved. Deluxe Kevlar Canoe Outfitting Package: This trip ensures full outfitting services in Ely, MN. We provide the canoe, tent and sleeping gear. Additionally, all of your camping food, cooking gear, and miscellaneous items like toilet paper and boat tape, etc., are covered. 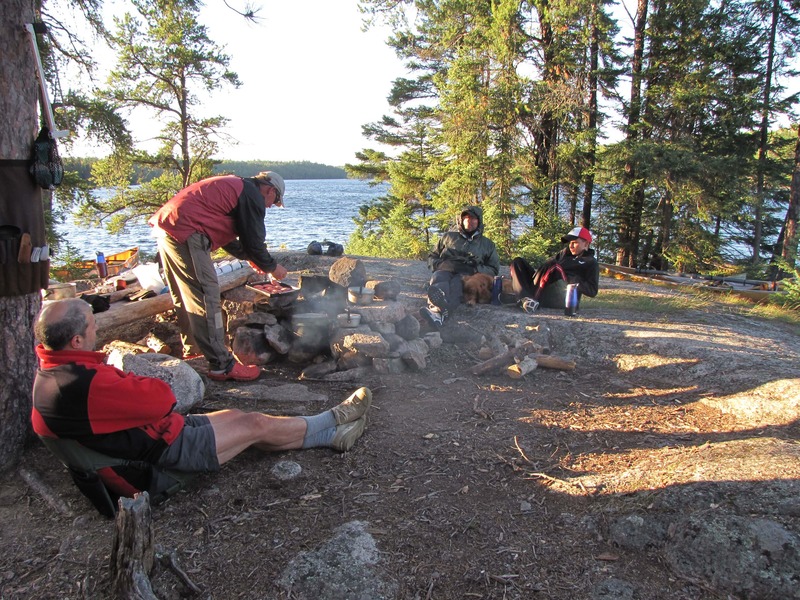 Our guides will pass on knowledgeable information and really give you everything you need in regards to a camping outfitter in the Boundary Waters. The trip can be anywhere from 2 days to 8+ days! Getting a taste of the real outdoors starts right in our backyard! Kevlar Canoe/Food Package: This package is great for those not needing a guide and all of the gear. 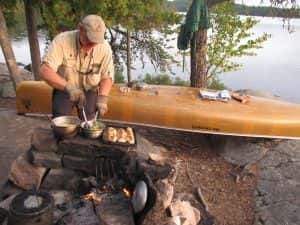 As a Boundary Waters Outfitter, we still will offer a canoe and robust meal plan! Partial Canoe Outfitting: We love being a canoe outfitter in Boundary Waters! If you have everything you need but are just missing a few items, our partial canoe outfitting package is perfect for you! Quetico and BWCA Fly-In Trips: Nothing says fun like arriving to a remote area with a float plane. As we offer full outfitting services in Ely, MN, we can help you get the necessary permits, map your route, plan your meals, and outfit you with all the equipment and camping gear you will need for the trip. Whether you are looking for a canoe outfitter in Boundary Waters or are staying for an extended amount of time and need a camping outfitter in Boundary Waters, the one place that has everything you need is Moose Track Adventures. Come and book your next adventure by calling us at 218-365-4106 or emailing us at info@moosetrackadventures.com.